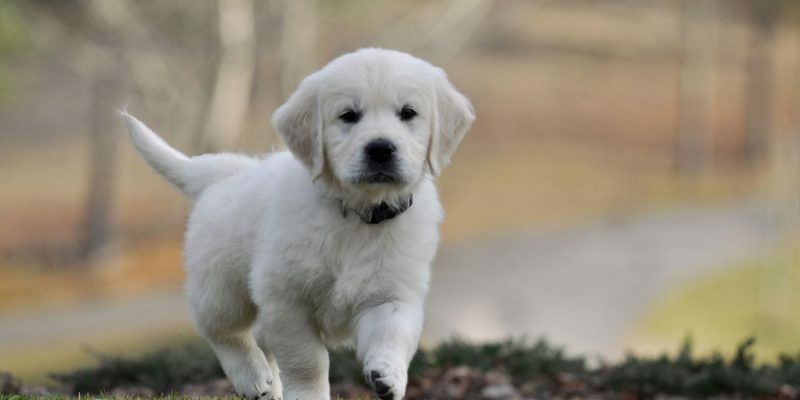 How do you train an English Cream Golden Retriever puppy? 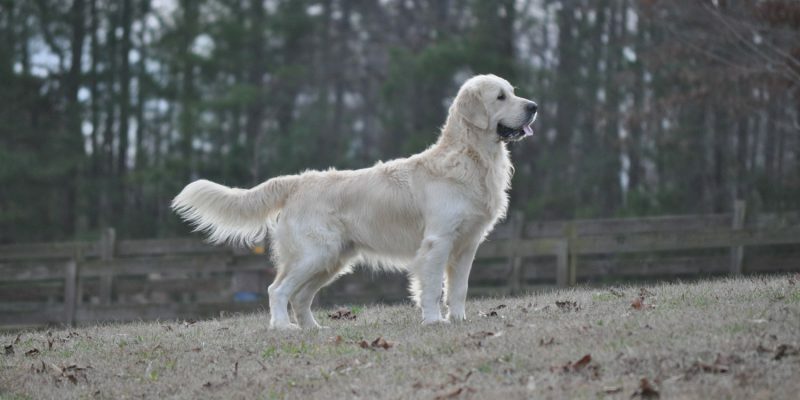 What are some of the most commonly asked questions about training an English Golden Retriever? This page addresses questions that many families have when training an English Golden Retriever puppy. What is your overall training philosophy? Go to our Training Philosophy article. Go to our Corrections article. What kinds of collars do you recommend and do you use them for corrections? 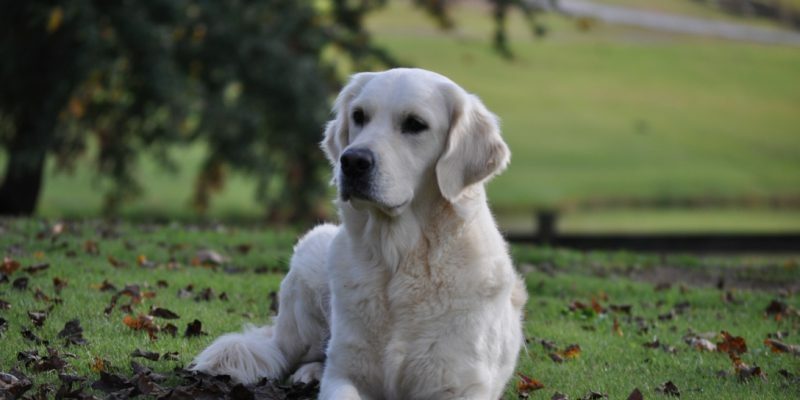 Go to our Collars for English Golden Retrievers page. What is marker training and clicker training and how do you use it? Go to our Marker Training article. What do I do if my puppy encounters something scary? Go to our How to Get Dogs Over Fears article. How do I train my puppy not to jump up on people? Go to our How to Stop Jumping article. Go to our How to Teach Your Puppy to Swim article. How do I stop my dog from getting sick when we travel by car? Go to our Traveling by Car with Your Dog article. Go to our Leash Pulling article. How do I stop my puppy from mouthing and biting? Go to our How to Stop Puppy Biting article. My puppy likes to make a mess by playing in his water bowl. How can I stop this? Go to our How to Stop Your Dog From Digging in the Water Bowl article.